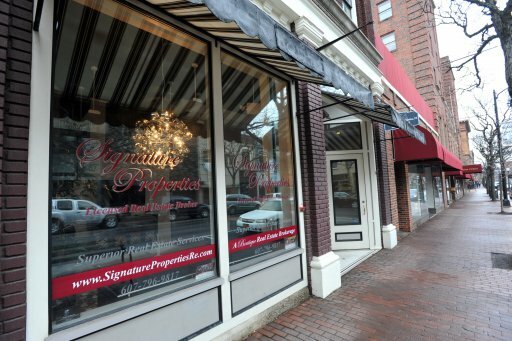 Signature Properties is a boutique-style real estate firm with a focus on providing superior real estate services to clients buying and selling in the Finger Lakes Region of New York. We love what we do and it shows. We’ve been told “we’re different”. And we are. 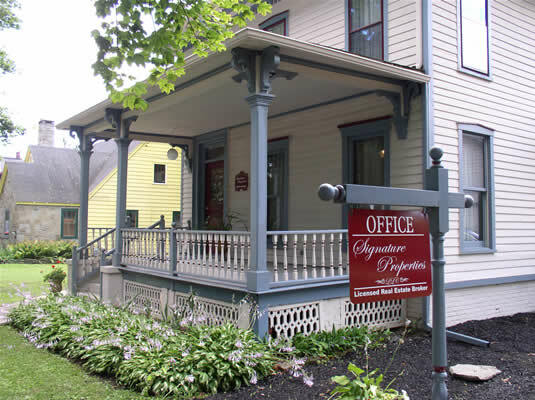 New Construction Marketing and Sales. Relocation Services for both Domestic and International. We are passionate, but we are also great listeners. We take pride in handling all negotiations in a clean, patient, professional manner that keeps the business issues clearly in focus, rather than clouded by emotions and personalities. We work hard together, play hard together, and most importantly, get to greatness together.